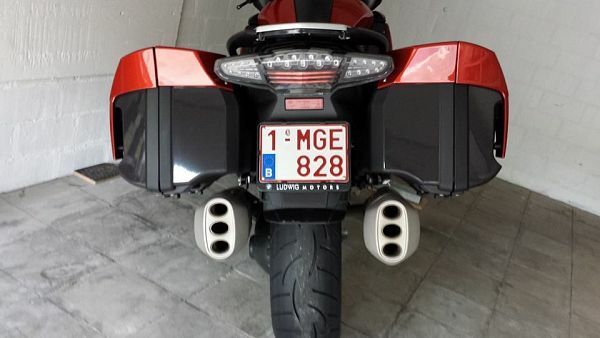 This sticker set was designed for BMW K1600GT and K1600GTL motorcycle panniers. This sticker set fits the new R1200RT LC as well. 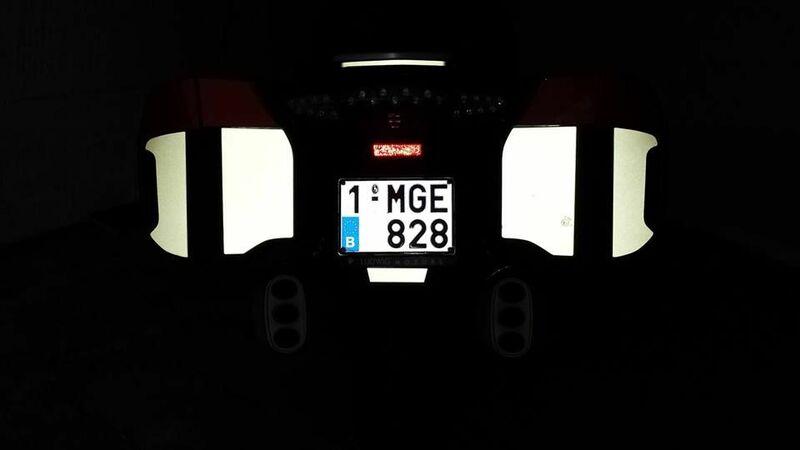 These stickers increase your visibility on the road without too much of a hassle. Another advantage is the increase in visibility of the top case, its width in particular. On top of embellishing your motorcycle, these stickers increase your safety. These stickers are custom made for this type of motorcycle, and will therefore fit the cases perfectly. The pannier stickers are made of reflective 3M and Oracal sticker foil in several colors. In daylight the stickers have a metallic look. In the dark they mainly light up when other lights shine upon them. The photos are taken in daylight using a flash to show the lighting effect of the black foil that occurs when white light is shone upon. 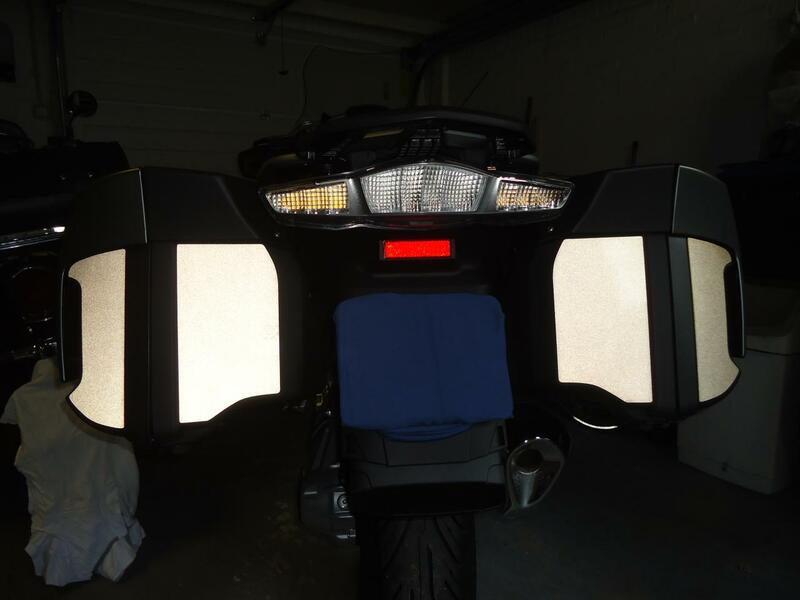 Photo 3 shows the panniers with stickers but taken without using a flash so that the difference is very clear. The set is available in all reflective color. Have a look at our color report for an up-to-date overview of all available reflective colors. Do you have questions about this product? A brilliant idea? Please let us know! Unfortunately, no application instructions are available for this product yet. We will add them as soon as possible.